I love getting a great deal, but I won't sacrifice quality for price. Shopping for me is a recreational activity. I always have thought I'd be great on the Price is Right because I read all the flyers and keep up with all sorts of products! 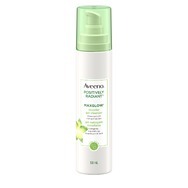 Aveeno Positively Radiant MaxGlow Micellar Gel Cleanser Recommended? You Betcha! 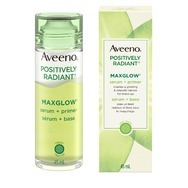 Aveeno Positively Radiant MaxGlow Serum & Primer Recommended? Fugheddaboutit! LANEIGE Lip Sleeping Mask Recommended? You Betcha! 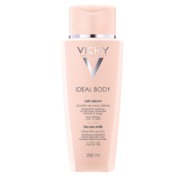 Vichy Ideal Body Milk Recommended? You Betcha! 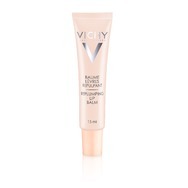 Vichy Ideal Body Replumping Lip Balm Recommended? You Betcha! 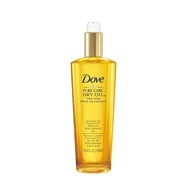 Vichy Ideal Body Spa Shower Gel-Cream Recommended? You Betcha! 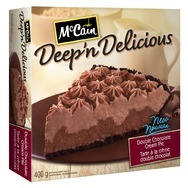 McCain Deep 'n Delicious Double Chocolate Cream Pie Recommended? You Betcha! 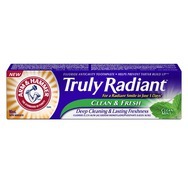 Arm & Hammer™ Truly Radiant™ Clean & Fresh Toothpaste Recommended? You Betcha! 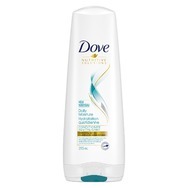 Dove Refresh + Care Invigorating Dry Shampoo Recommended? You Betcha! 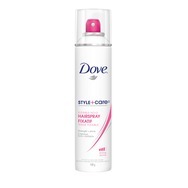 Dove Style + Care Flexible Hold Hairspray Recommended? You Betcha!